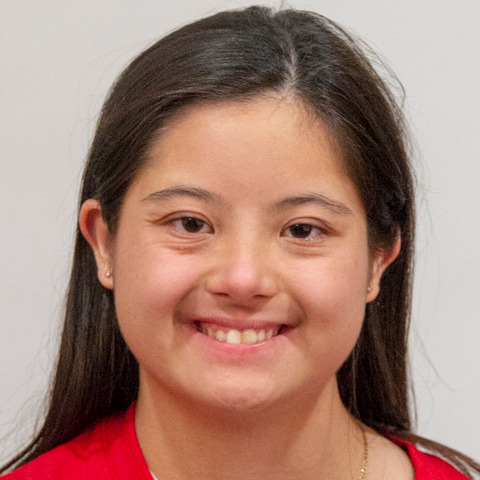 Special Olympics World Games Abu Dhabi 2019 will mark Annamarie Nieves's first time attending an international Special Olympics competition. She is excited to meet new people and represent her country. Annamarie will be participating in Rhythmic Gymnastics and has competed in every state competition in Florida since joining Special Olympics. Her goal is to go out and do her best, because she knows without Special Olympics she would not have the opportunity to participate in sports like she does now.